Wonderful corner property in the lakeside and golf course community of Sudden Valley. Property comes with public water, sewer, electricity, and cable. Natural gas is located at the bottom of Green Hill Road. 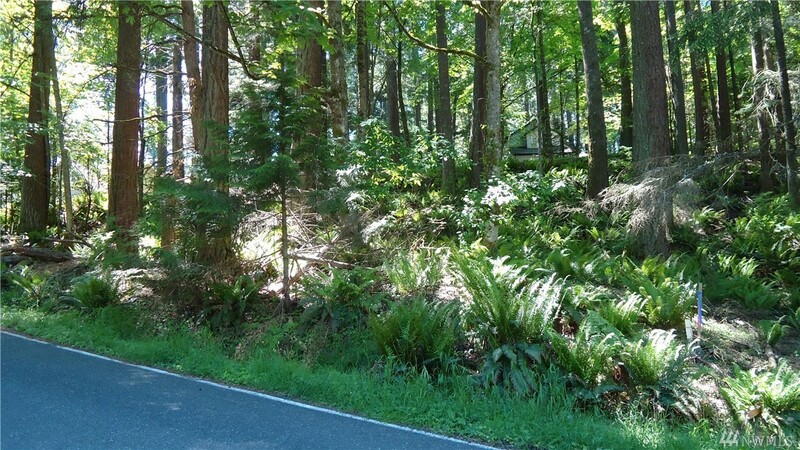 Once cleared, this property will receive wonderful sun exposure and has a territorial view toward Lake Whatcom and the Stewart Mountains across the lake. The adjacent property at 105 Sudden Valley Dr. is also available for sale. Great opportunity for 2 side-by-side spec. homes.